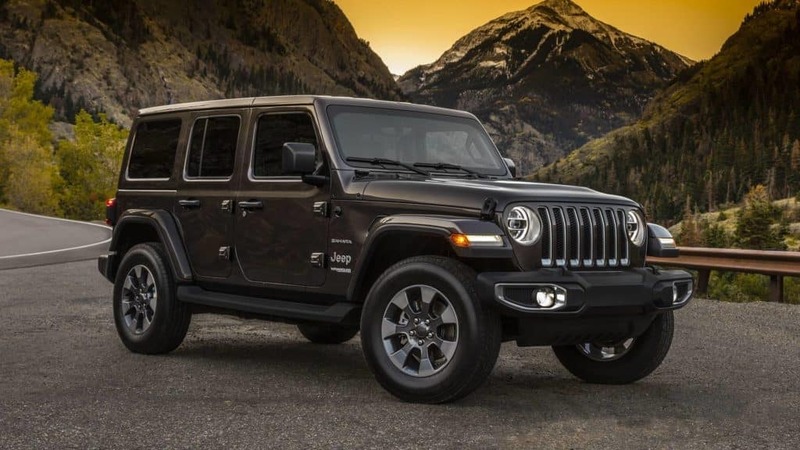 The 2019 Jeep Wrangler will soon make its first appearance at Pollard Jeep! 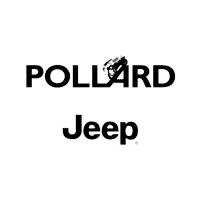 If you have any questions or comments about this new vehicle, feel free to contact us! We are here to help. Fill out a simple form and we will get back to you ASAP. Serving Boulder, Colorado.